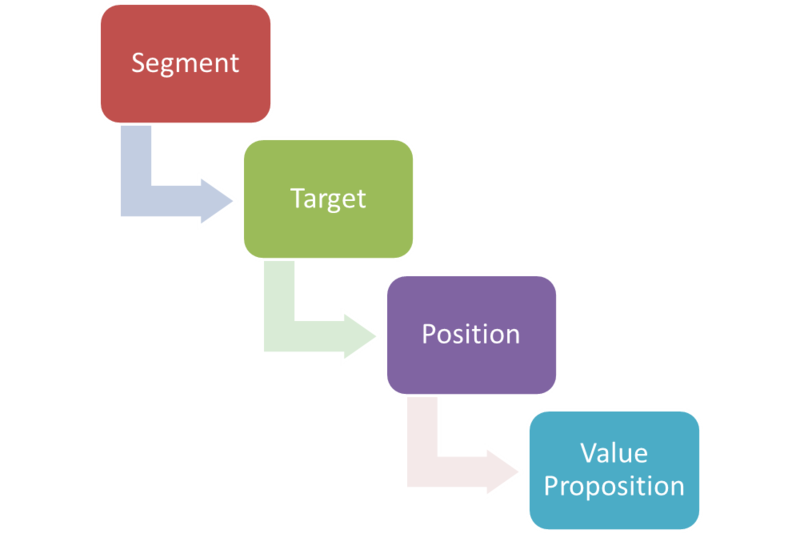 A couple of weeks ago, I wrote about the four parts of a marketing strategy: segmentation, targeting, positioning, and establishing the value proposition. This week, I want to back up just a bit, because the marketing strategy is actually just part two of the four parts of a generic marketing plan. There are lots of variations on this, but the four parts are 1) analyzing the situation 2) the marketing strategy 3) the marketing mix 4) implementation / feedback. This week, I wanted to touch on part 1, “analyzing the situation”. The most common tool for this is what’s called a SWOT analysis. That’s a semi-clever acronym for Strengths, Weaknesses, Opportunities, and Threats. A SWOT analysis can be done on almost any business, team, or individual for that matter. As the owner of a water systems business, if you did a SWOT analysis of your business, what would it look like? Strengths – Ask yourself, what are the top 5 things that make my business a strong one? It could be your experience, your reputation, a certain expertise, or perhaps a piece of equipment no one else has. It could even be something like your location. 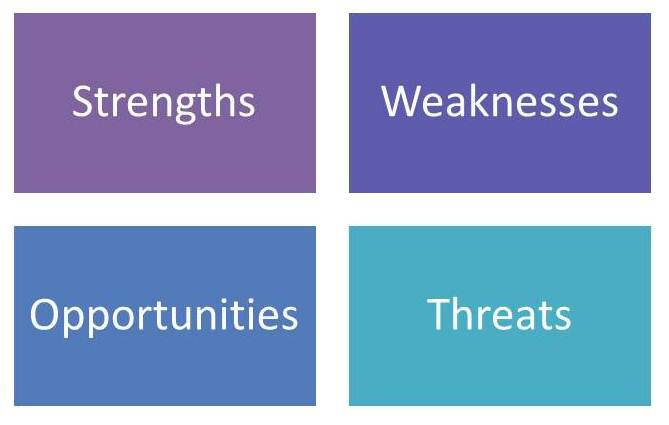 Weaknesses – What are the weak points of your business? These could be anything from a lack of properly trained employees to a lackluster accounting system. Opportunities – Looking externally, what are the biggest opportunities for you and your business? Is it geothermal, a new housing development, or upgrading existing systems to constant pressure? 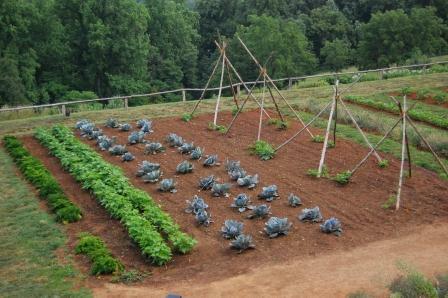 This summer, perhaps it’s been the drought. Threats – If you’re in the water system business, several possibilities come to mind here, such as the encroachment of public water, price competition, no new housing, and the economy in general. But these will be different in different markets. Note that strengths and weaknesses look internally at you and your company while opportunities and threats look outside your company. Actually, my preference is the inverse of the above, TOWS analysis, which is, you guessed it, Threats, Opportunities, Weaknesses, and Strengths. It’s become more popular in recent years because it forces you to look externally first, not last. In any case, the reason a good SWOT analysis is crucial to a marketing plan is that it forces you to match your marketing strategy (step 2) to the situation. For example, if new construction is at a standstill in your area (that’s a threat), targeting builders doesn’t make sense. Likewise, if constant pressure systems are doing well in your area (opportunity), and you’re experienced here (strength), your strategy needs to target this area. This is not complicated stuff, and like I’ve said before, you probably do much of this already without thinking about it in precisely these terms. However, a thorough and rigorous SWOT analysis is generally much harder than it first appears. But whether you’re building your business or coaching a Little League team, it can help you frame and organize the situation. And once you truly understand your current situation, the other components of your marketing plan start to fall into place. These days, quite a few of you are installing closed loop geothermal systems. These systems use long loops of flexible pipe installed underground or underwater to heat or cool a building or residence. Of course, a pump keeps the fluid moving around the loop. Now jump to variable speed, constant pressure water systems. If you are involved with these systems, especially larger ones, you’ve probably seen or heard the term “4 to 20 milliamp pressure transducer” or “4 to 20 milliamp current loop”. These are loops as well, but loops of electrical current instead of water. And once again, it’s terminology that gets thrown out there without much explanation. So, let’s explain. Many variable frequency drives (VFDs), especially larger units such as Franklin Electric’s HPX, utilize these 4-20 milliamp loops in conjunction with a pressure transducer. “Transducer” is just a general term for a device that converts a mechanical measurement into an electrical signal. In our case, that parameter is going to be pressure, And, keep in mind that you’ll hear the terms transducer and sensor used interchangeably in our industry.